Although the mobile LTE hotspot is available in the market for more than one year, the equipment is still very competitive. Only the latest Huawei E5788 can come up with an equally fast LTE Cat16 modem (up to 1 GBit/s in the downlink). 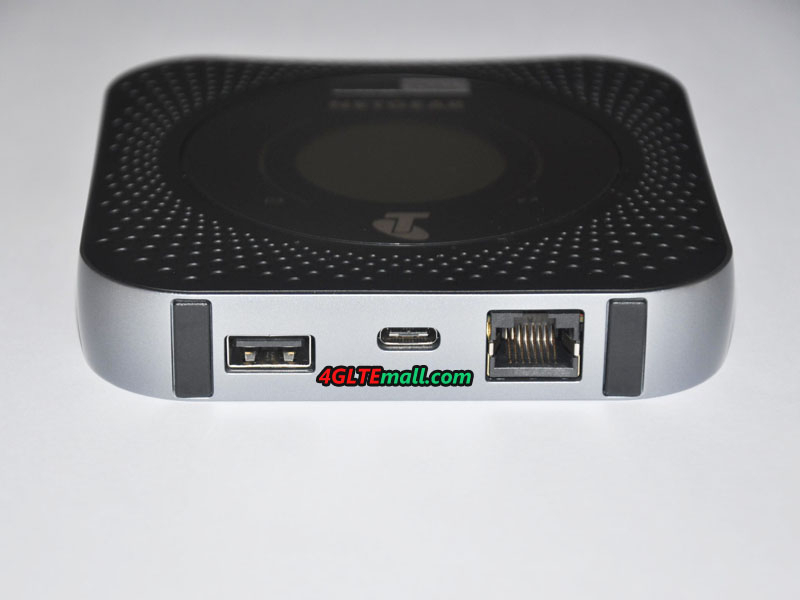 However, the Huawei device has significantly fewer interfaces than the Netgear router. 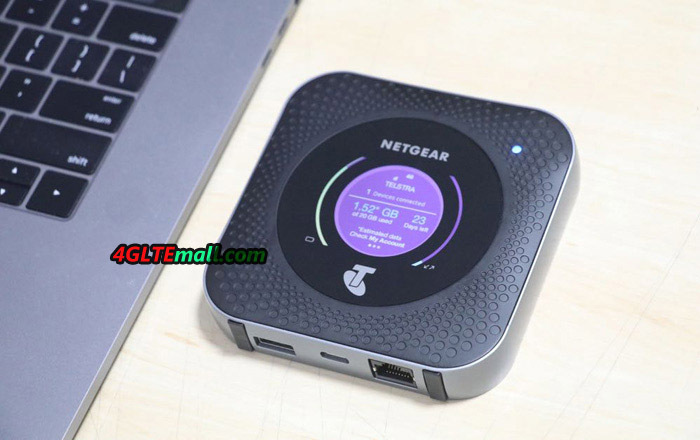 The Netgear Nighthawk M1 features an RJ45 Ethernet LAN interface, a USB Type C port and a full-size USB port. The built-in Netgear battery provides 5040 mAh with a very large capacity and is about 24 hours of continuous operation. On the front there is a round touchscreen display for operation. 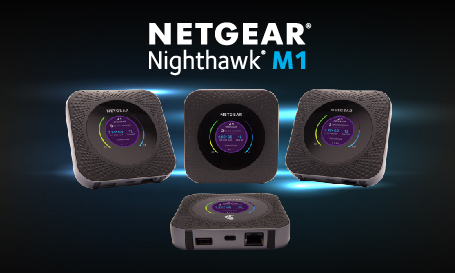 The Wi-Fi wireless module in the Nighthawk M1 operates at both 2.4 GHz and 5 GHz. Which LTE frequency bands will support the MR1100 in Germany, is still unclear at the present time. 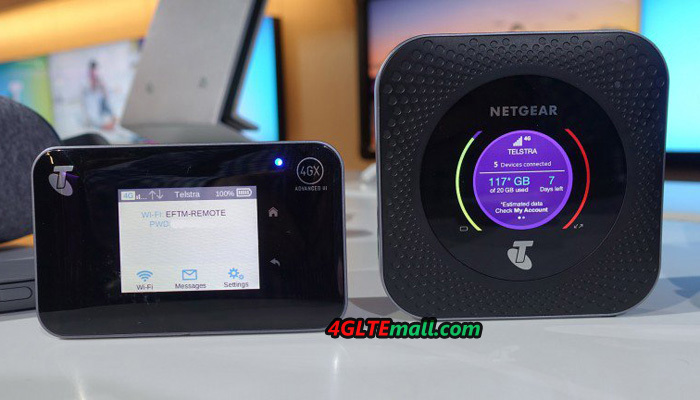 We will update the information if we get more specs for the EU version Netgear Nighthawk M1.